321foundation: 321 shout-out to Jake! 321 shout-out to our star Jake! Thanks to i.g. 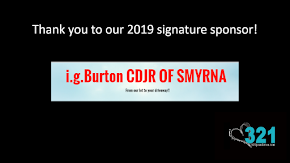 Burton Smyrna! 321 shout-out to Cody and J.J.! Our new shirt is here! 321 shout-out to Lila & Lexi! 321 shout-out to Mary Claire! 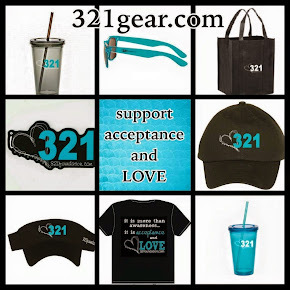 321 shout-out to Kayla and family! Thank you i.g. Burton Smyrna! New shirt design coming soon! Guitar signed by the Eagles! Win a dream doll house! 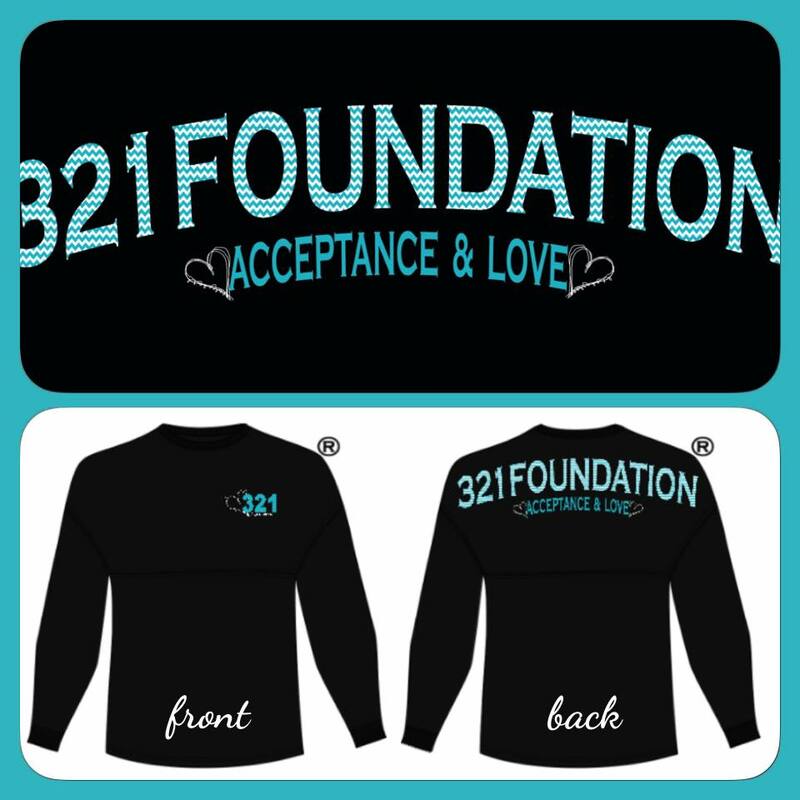 Win this at 321celebrate on 3/23! We are cookin up a good time on 3/23!